This adorable HUD Home half-plex has it all, great floor plan, a DOWNSTAIRS master bedroom, close proximity to Hwy 50, dining, shopping, entertainment, and you'll love living on the same street as other well-kept homes! This 3 bedroom, 2 bath home feels very spacious and you'll appreciate the energy efficiency of having dual pane windows and ceiling fans. There's a small patio just outside the dining room slider, to enjoy summer BBQ's. 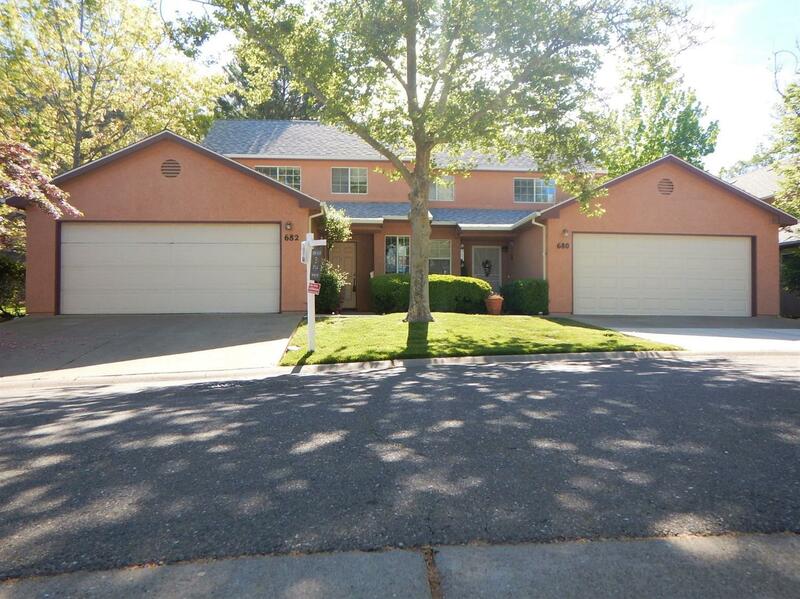 The roomy 2 car garage, the location just a mile from downtown Placerville and 1 hour from South Lake Tahoe, are all great reasons to choose this home! It's Move-in ready, just needs your personal touches to make it perfect! Come see it today!